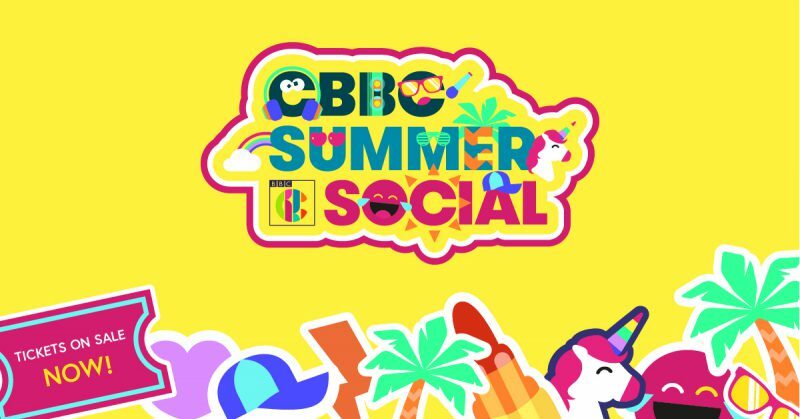 CBBC Summer Social: The ultimate way to spend your summer holidays! With the summer holidays fast approaching, it can be hard to decide how you and your friends will fill those six weeks with non-stop fun. Look no further, as we have got a spectacular, just-for-kids festival in store this August that will be top to bottom with endless entertainment, lots of laughs, and memories to remember; it can only be CBBC Summer Social. CBBC’s biggest ever live event, CBBC Summer Social is bringing all your CBBC faves and the hottest pop-sensations to Croxteth Park this summer. Those of you who love a sing-along can release your inner pop-star with Union J, Max & Harvey, Sophia Grace, Matt Terry, New Hope Club (Friday only), Bars & Melody, and Matt Terry & Mackenzie Ziegler (Saturday & Sunday only); whilst those wanting to impress with their dancing shoes must see The Next Step, Kidz Bop, Merseygirls and loads more! Joining them are CBBC’s most-loved duo Sam & Mark, the magical Worst Witch cast, everybody’s favourite canine Hacker T Dog, and, of course, CBBC HQ who will be making sure the fun never stops all weekend! Plus Saturday Mash-Up will be there all weekend, broadcasting live from the site each morning with episodes full of mayhem, celebrity guests and live content from the festival. 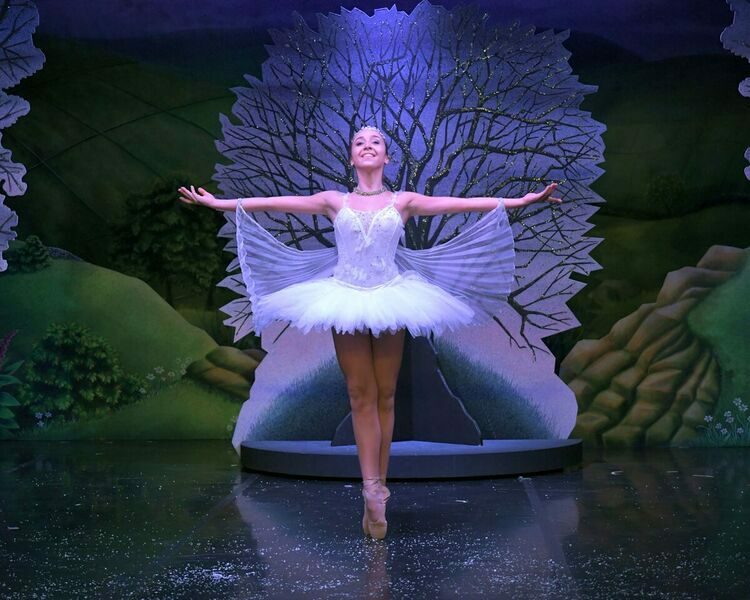 Those who wish to take the incredible opportunity to be a part of the show are encouraged to arrive early. Something for everybody of all ages! If you’re still not convinced, CBBC Summer Social also has lots of different activities to suit your interests or age! Sports-lovers can join in the cool outdoor activities, including an area hosted by Liverpool Football Club’s official charity LFC Foundation and Everton in the Community with Everton Football Club. Be amazed as John Farnworth demonstrates his epic, free-styling football skills and join in the fun with Match of the Day’s Bucket List. Those into everything cultural can expect stunning performances from the Northern Ballet, watch in awe as one of the world’s finest orchestras BBC Philharmonic play, be blown away by the sounds of Opera North, and laugh out loud with the cast of Shrek The Musical. For a more relaxing day, discover everything awesome about authors, brilliant about books and wicked about words with CBBC’s Awesome Authors, or delve into the top tips and secrets of everything arty with Art Ninja to create something brilliant! Don’t worry about your younger siblings being left out of the fun as CBBC Summer Social also has plenty for the under 6’s to do too! With Saturday Mash-up broadcasting live all weekend (get there early to be a part of the show), the well-loved Andy Day & The Odd Socks, CBeebies’ favourite Mr Tumble, kids’ classics The Clangers, Swashbuckle’s Cook and Line and Mr Bloom – it’ll be a day to remember for them too! CBBC Summer Social takes place in the scenic Croxteth Country Park, Liverpool and is easily accessible from a whole host of counties across the UK – including Greater Manchester, Lancashire, Cheshire and Yorkshire! To make it a smooth day for you and your family, there’s free drinking water on site, an array of delicious food vendors, nappy changing facilities, cash points and Blue Badge parking spaces. Don’t miss out on what’s set to be the highlight of the summer, tickets on sale now! If you’re yet to hear all the best hits from the CBBC Summer Social line-up then take a listen to our specially-made playlist below!